Hello everyone! 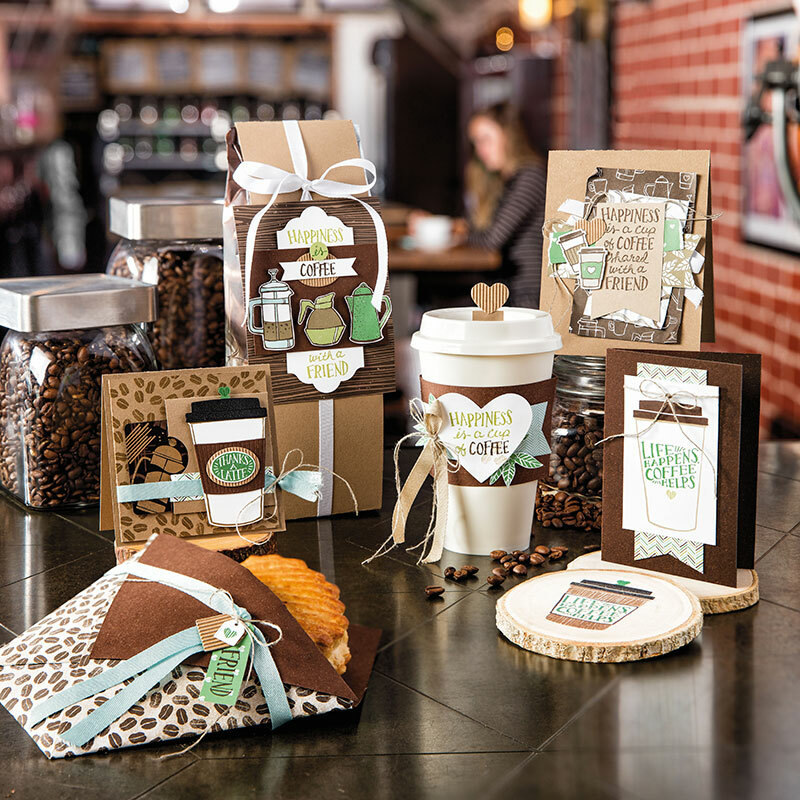 The Global Design Project Challenge this week is a simply beautiful layout! I quickly created this card with a couple of layers and a little bit of watercoloring fun. 1. I used Shimmery White cardstock to watercolor (it is one of my faves for this technique). I used Crumb Cake Classic Ink Re-fill, and an Aqua Painter filled with water, to do a small watercolor background. Make sure that the watercolor background is approximately the size of the little bear from the Pieces & Patterns Stamp Set. 2. Use a heat tool to dry the watercolor before you stamp the bear with Memento Black Ink. To color the bear - I squished my Crumb Cake ink pad together, while it was closed. 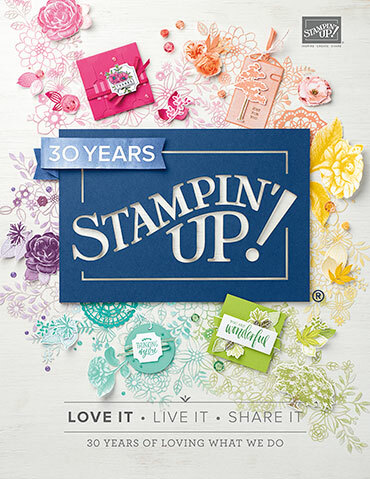 This transfers ink to the inside lid of the stamp pad case. Use an Aqua Painter to Blender Pen to pick up the ink and watercolor the bear. 3. 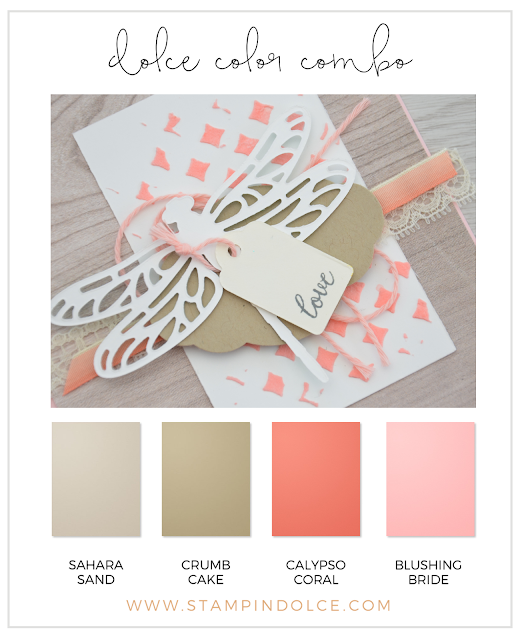 To outline the greeting, I used my Sahara Sand Stampin' Write Marker and carefully outlined each letter. 4. Use Decorative Mask and Embossing Paste to add texture around your watercolor image. Lets talk about these adorable googly eyes!! I used the smallest pearls from the Pearl Basic Jewels and then use a Black Sharpie marker to add the pupil. I love how his little eyes are looking in different directions. They match the dopey look on his face! See what the rest of the Global Design Project team has created - click here! 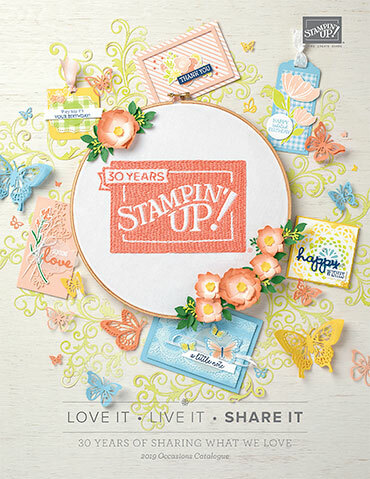 Final days to purchase this stamp set and receive a months worth of free tutorials and interactive fun in September! Join us! 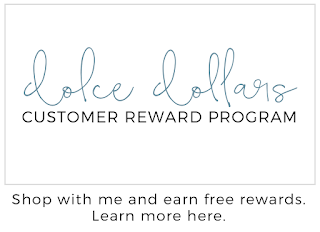 Learn more here. We are treasuring each and every minute of August as the sand slowly slips away in the hourglass of summer. Our kids head back to school after September long weekend and that means that we only have two weeks left of summer break. There is always the feeling that we need to live life to its fullest and enjoy the warm sunny days that summer offers, when summer offers them. After all, life is a beautiful thing! 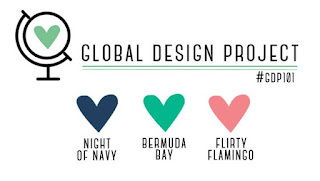 The color combo this week for the Global Design Project is beachy, fun and a beautiful thing! My amazing hubby brought home six chairs like these a couple of weeks ago to surprise me. Don't you love these chairs?? - they are comfortable and cute (two very important things in a chair). Our chairs are Pool Party in color (my fave), bonus points for my hunny! They are so dang adorable around our fire pit. 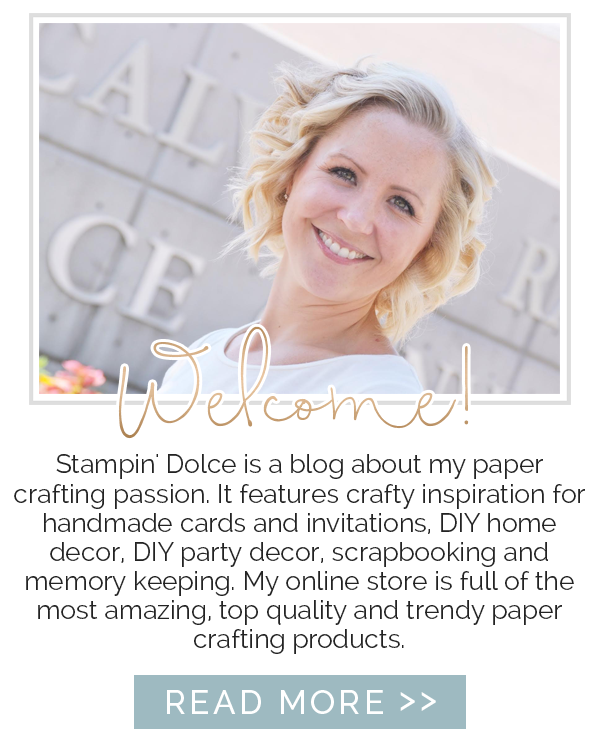 You are welcome to stamp along with us each week! Take the Global Design Challenge (learn more here)! Wishing you all a crafty week! 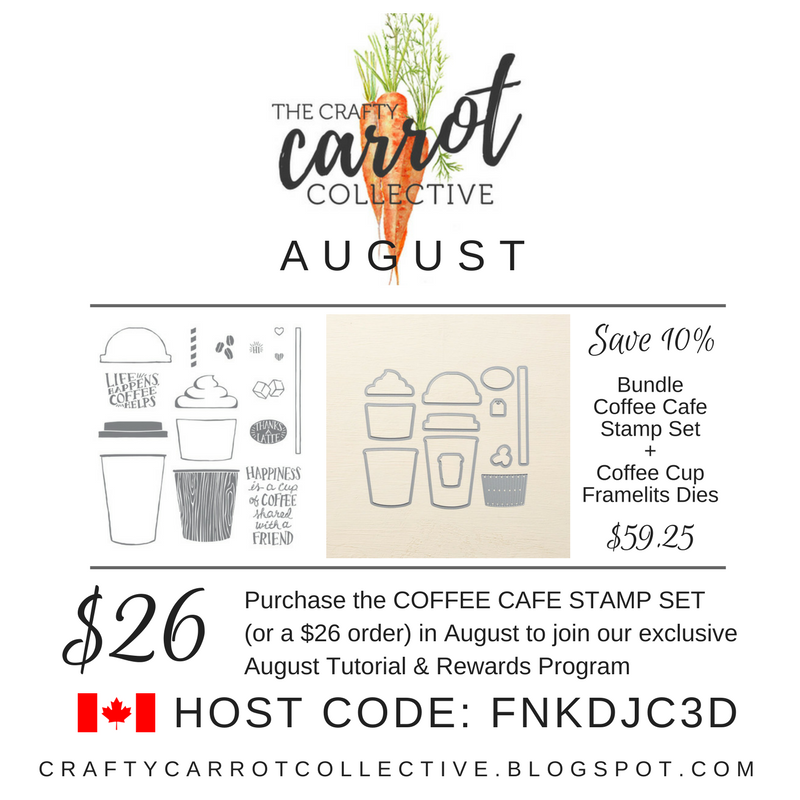 Today the Crafty Carrot Collective is talking about Coffee Cafe ... hands down my favorite suite in the 2017/18 Stampin' Up! Annual Catalogue. 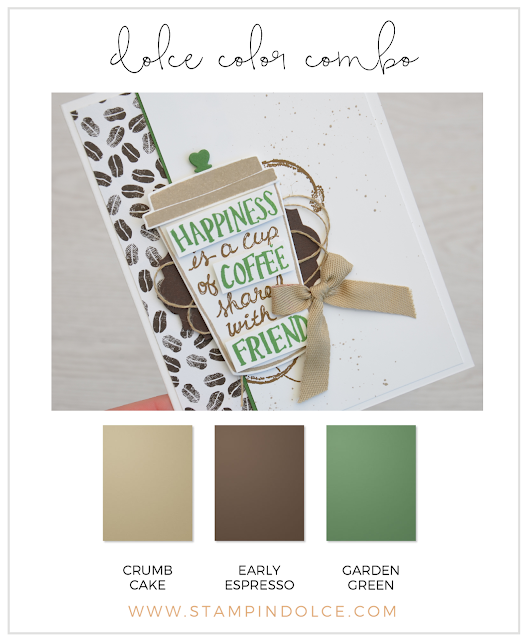 Look at these colors and the adorable coffee graphics, not to mention the irresistible coffee puns. 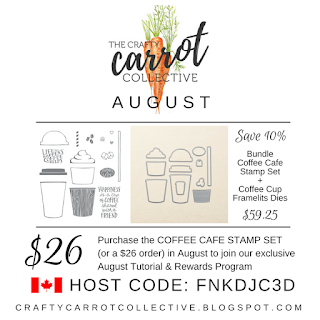 The Crafty Carrot Collective has chosen this as our August Stamp Set of the Month. 1. Card Base: Cut your Cardstock to 4-1/4" x 9-1/2" (I used Soft Suede Cardstock). Score at 4" and fold. 2. 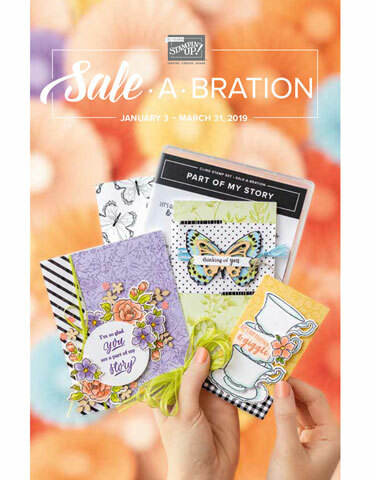 Card Gate: Cut your Cardstock to 4" x 9-1/4" (I used Whisper White Cardstock). Score at 5-1/4" and fold. 3. Use Tear Tape Adhesive and mount the card gate to the card base. 4. Add a piece of Designer Series Paper (4" x 4-1/4") to the gate on the card base. For a fun detail on the card, use the Circle Tab Punch and the Tabs For Everything Stamp Set to create a pull tab on the front gate of the card. 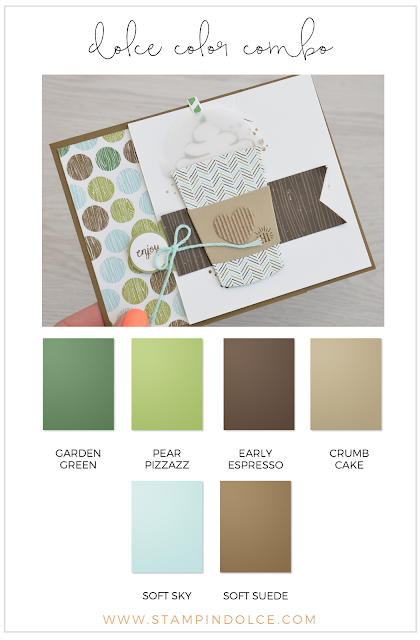 The colors of the card are very Starbucks! I just love it! 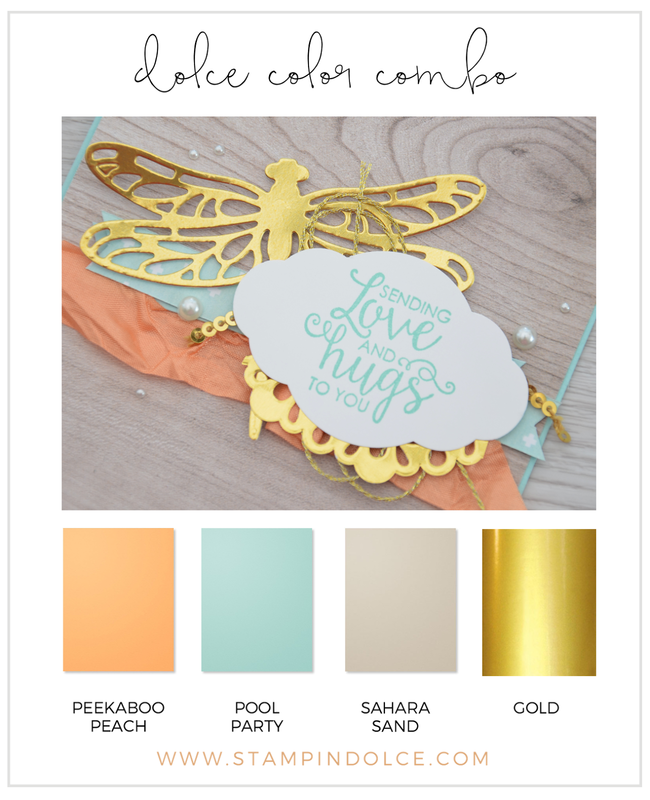 Next on the Crafty Carrot Co. blog hop is Susan Wong. 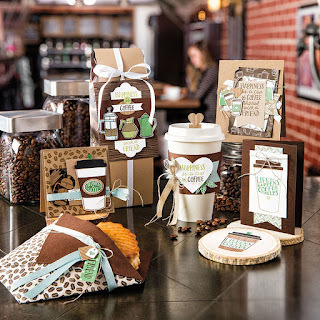 Click over to Susan to see what she has "brewed" up for us! 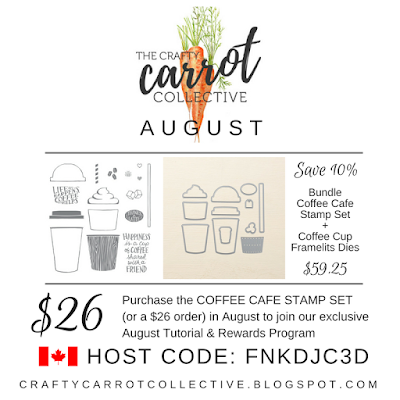 You can learn more about the Crafty Carrot Collective by clicking here! 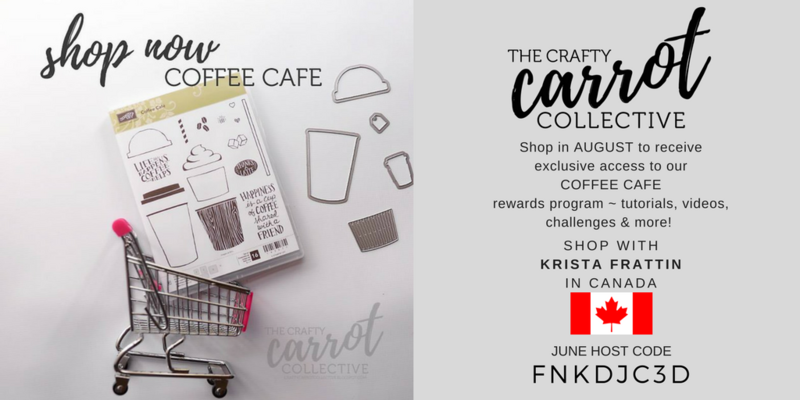 Click here to learn more about the Crafty Carrot Collective! The Global Design Project is 100!! We have been challenging your for 100 weeks to create and share! Now that is something to be celebrating! This week our challenge is simple. 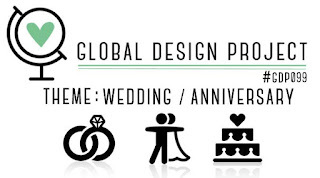 Visit the Global Design Project and see what the talented design team has created. Choose one of the projects to CASE, create your version and share it with us on Social Media using #GDP100. (Full entry details are over at the GDP, Click Here). 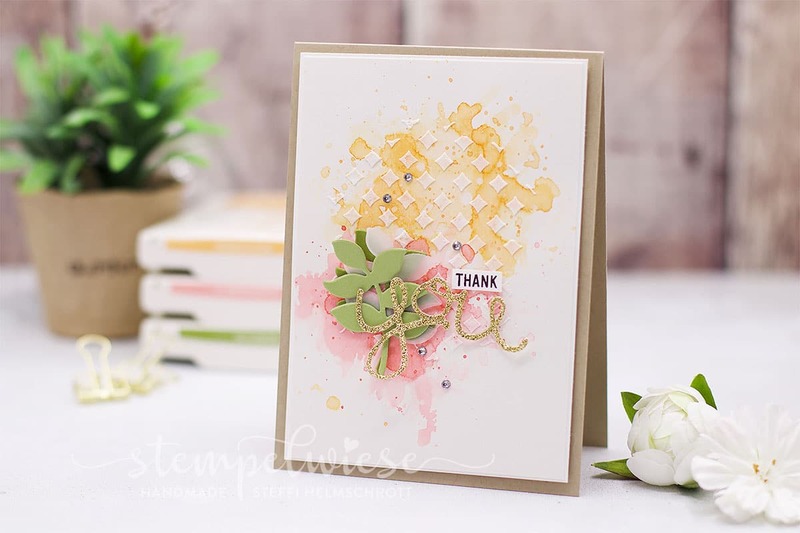 The beautiful Steffi Helmschrott from Stampelwiese create this card on her blog. I was instantly in love and had to create my own version of her design! 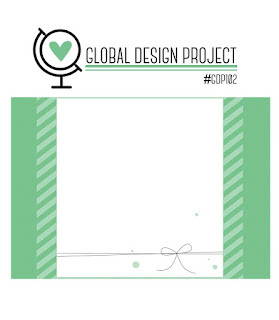 Click over to the Global Design Project! We would love to have you join us this week!